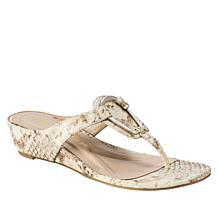 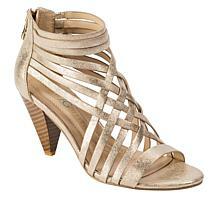 Show off your elegant style with this strappy lace detailed sandal. 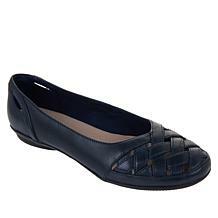 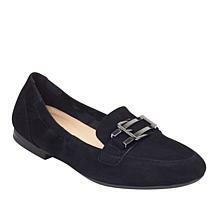 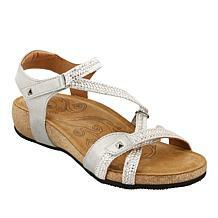 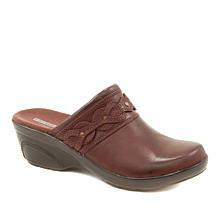 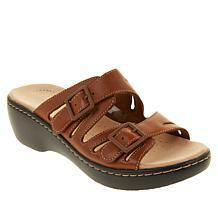 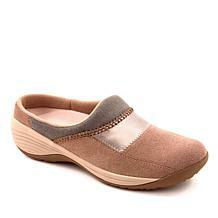 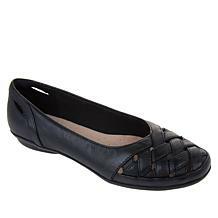 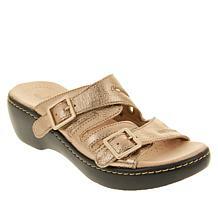 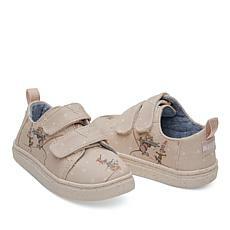 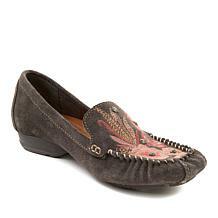 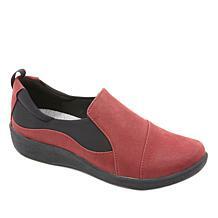 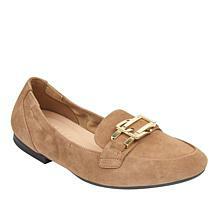 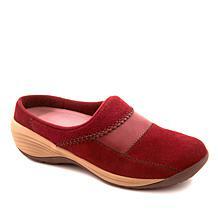 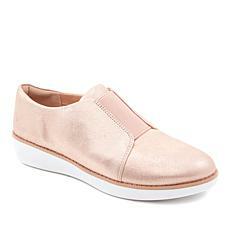 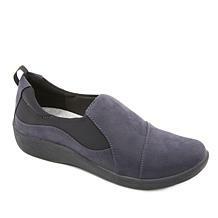 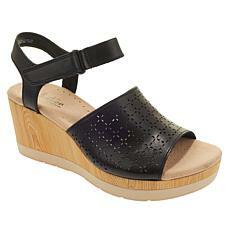 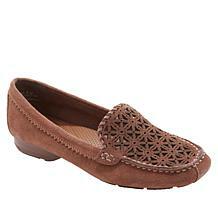 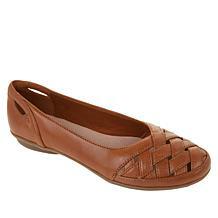 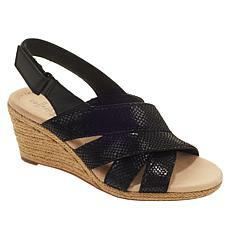 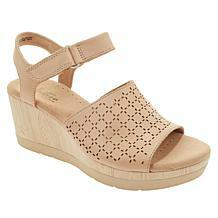 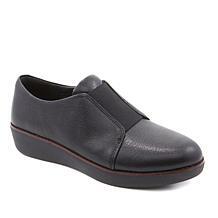 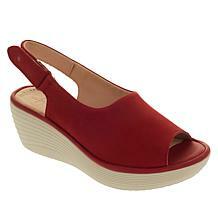 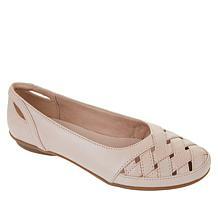 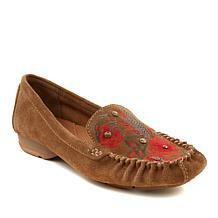 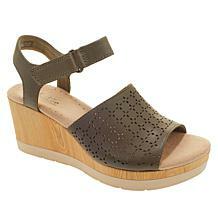 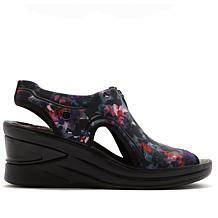 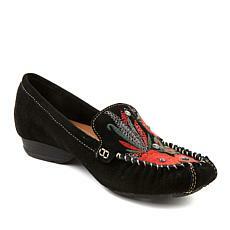 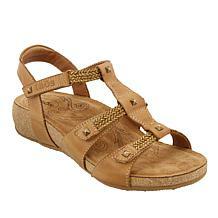 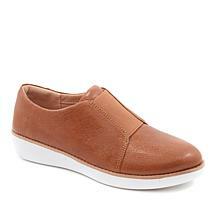 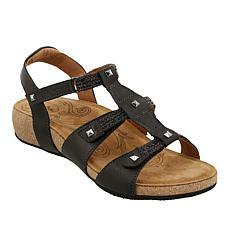 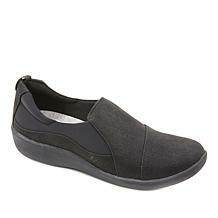 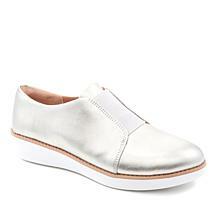 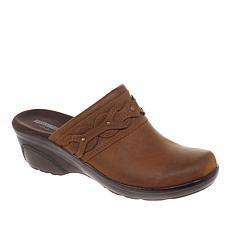 Features a 3 ½” heel, double buckle ankle closure, and padded leather sock. What's the best way to support your healthy lifestyle? 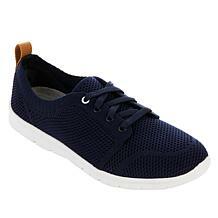 Start from the ground up. 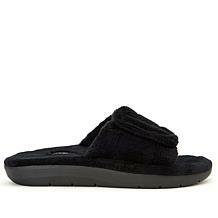 These cozy, fabric slippers feature a copper-infused footbed with extra foam padding and a durable, lightweight sole for the best in style and wellness. 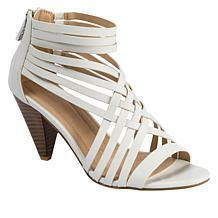 Dress sandals are a shoe closet staple. 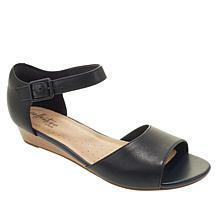 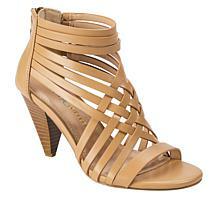 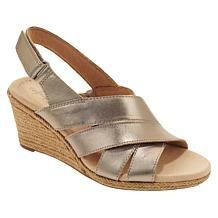 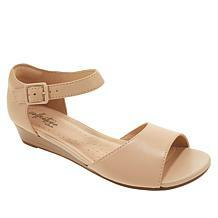 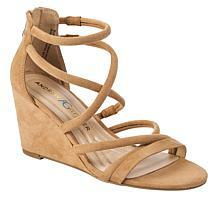 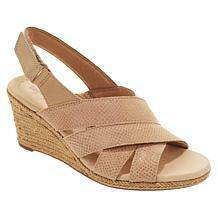 This strappy version with a stylized cone-shaped heel is an absolute must-have. 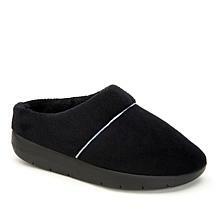 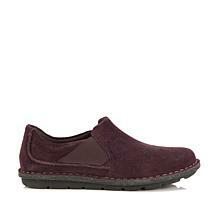 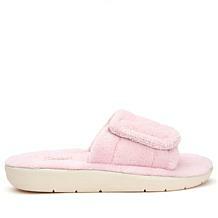 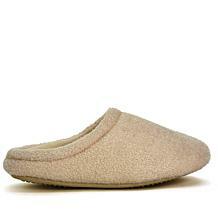 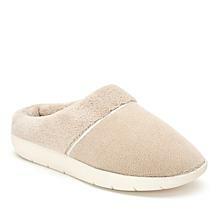 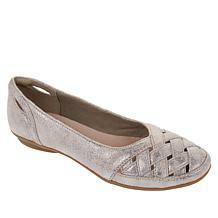 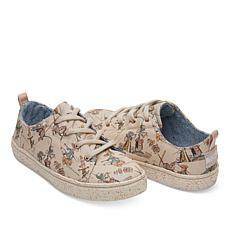 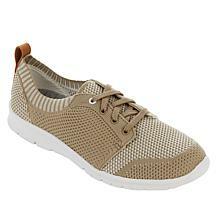 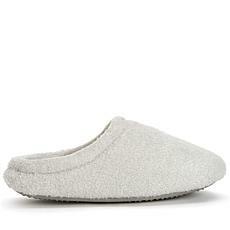 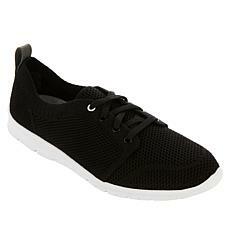 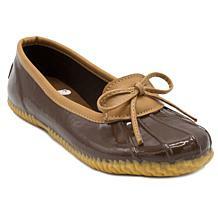 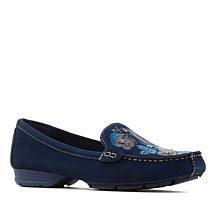 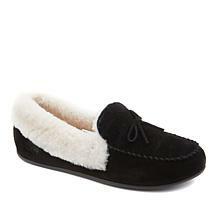 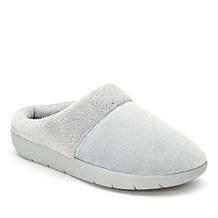 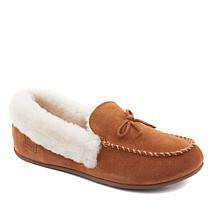 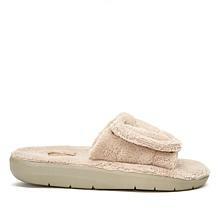 Plus, it features a memory foam-padded insole for added comfort. 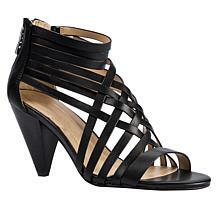 Beauty doesn't always have to equal pain. 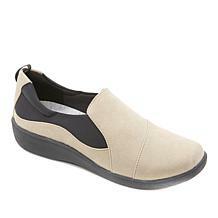 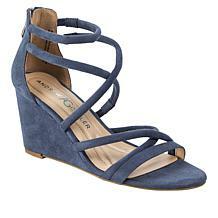 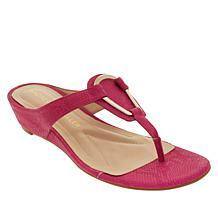 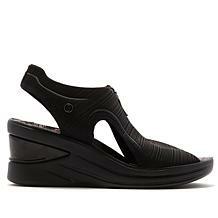 This trendsetting design from Andrew Geller features a sturdy wedge heel, memory foam-padded insole and rounded straps for the most comfortable fit.